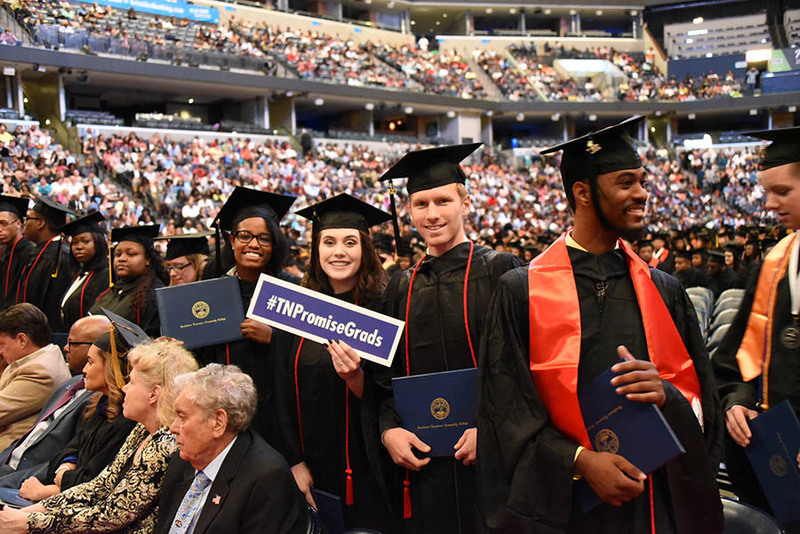 Southwest Tennessee Community College is a comprehensive, multi-cultural, public, open-access college that provides citizens with an effective teaching and learning environment designed to raise educational levels, enhance economic development, and enrich personal lives. 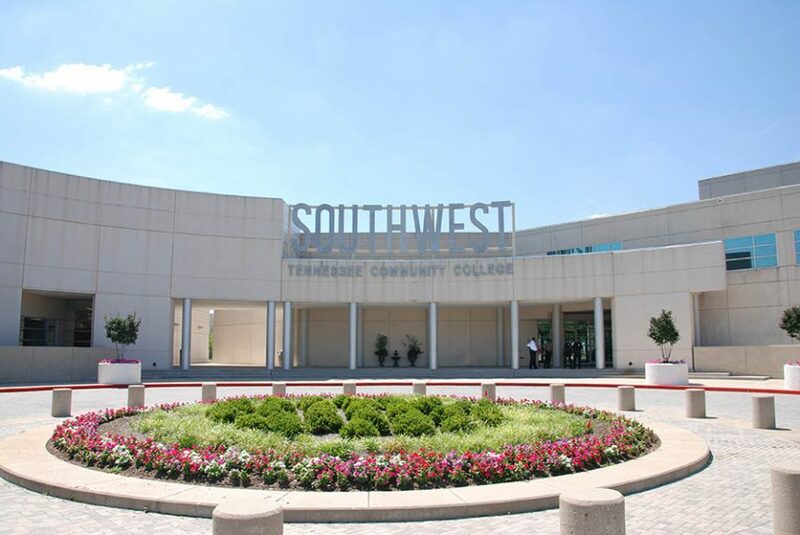 Southwest Tennessee Community College is a Tennessee Board of Regents institution, accredited by the Commission on Colleges of the Southern Association of Colleges and Schools. As the only community college in Memphis, Southwest is fulfilling its mission of providing the citizens of Shelby and Fayette Counties and the surrounding Mid-South region with a high quality and affordable post-secondary education that prepares them for associate degrees, future educational opportunities, and successful employment. Southwest is committed to cultivating a skilled workforce in the Mid-South by meeting the educational needs of students and the training and professional development needs of employers through credit and non-credit instruction online and in the traditional classroom setting. Classes are small. Many faculty are industry-trained and all are dedicated, accessible and fundamental to the College’s strong, economically relevant academic curriculum. Tuition runs about half the cost of the average state university and numerous financial aid programs enable students to attend at a minimal cost and, in many cases, tuition-free. On-campus child care, first-rate college libraries, and extensive distance education programs round out the long list of reasons for choosing Southwest as a direct pathway to a successful career. Just before the turn of the century, local educators recognized the increasing convergence of academic and technical education, establishing Southwest Tennessee Community College in July 2000 with the merger of two existing centers of higher learning. 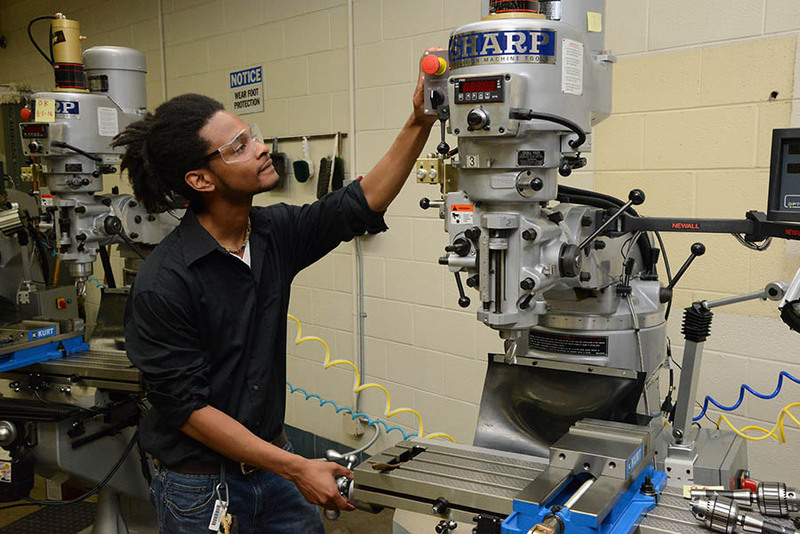 The former Shelby State Community College and the State Technical Institute of Memphis came together to operate as a single institution to make credits earned at the former Technical Institute more readily transferable to other institutions of higher learning and to reduce the overhead of maintaining two separate institutions. Southwest has melded the legacies of both institutions into a twenty-first century college that truly is “greater than the sum of its parts.” The College’s two main campuses—Macon Cove and Union Avenue—and three centers (Gill, Maxine Smith, and Whitehaven) serve a population of more than 650,000 residents. The College also operates sites in Millington, Tennessee and Fayette County. 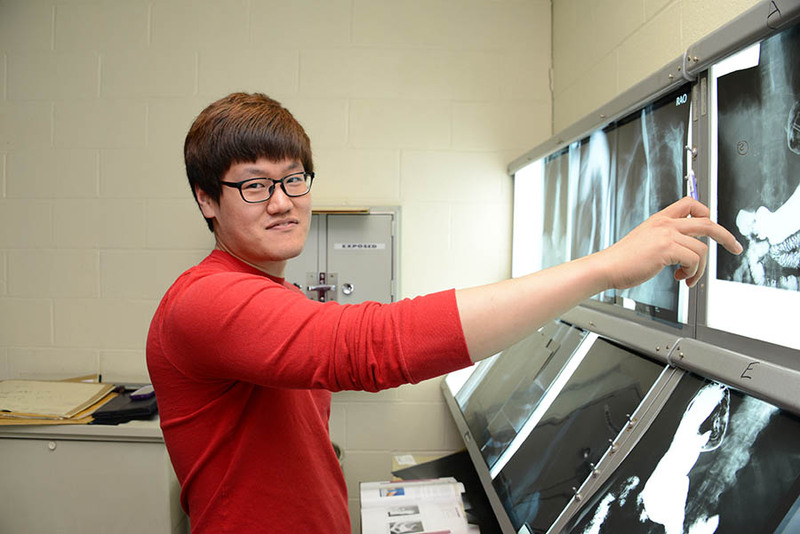 These focus areas lead to as many as 27 University Transfer and career associate degrees and more than 20 technical certificates. 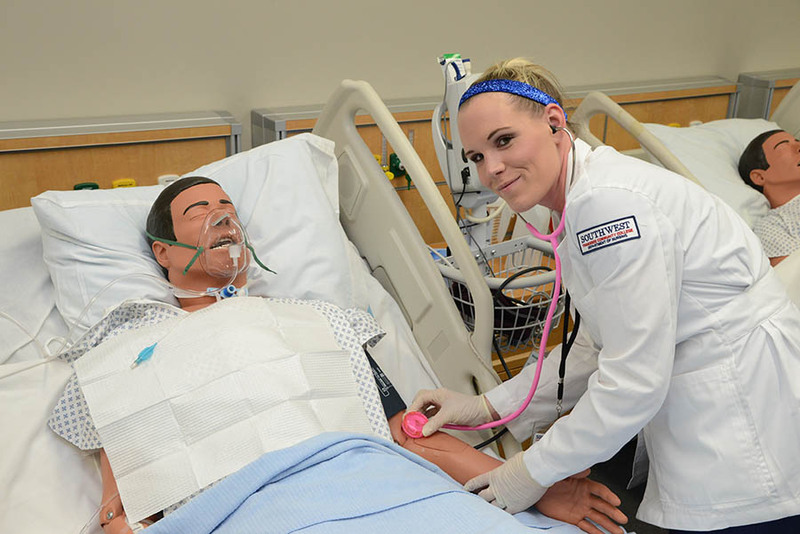 Preparing students for successful careers in numerous fields is only part of the mission of Southwest Tennessee Community College. The school’s administrators and educators understand the importance of encouraging their students to give back to their communities. 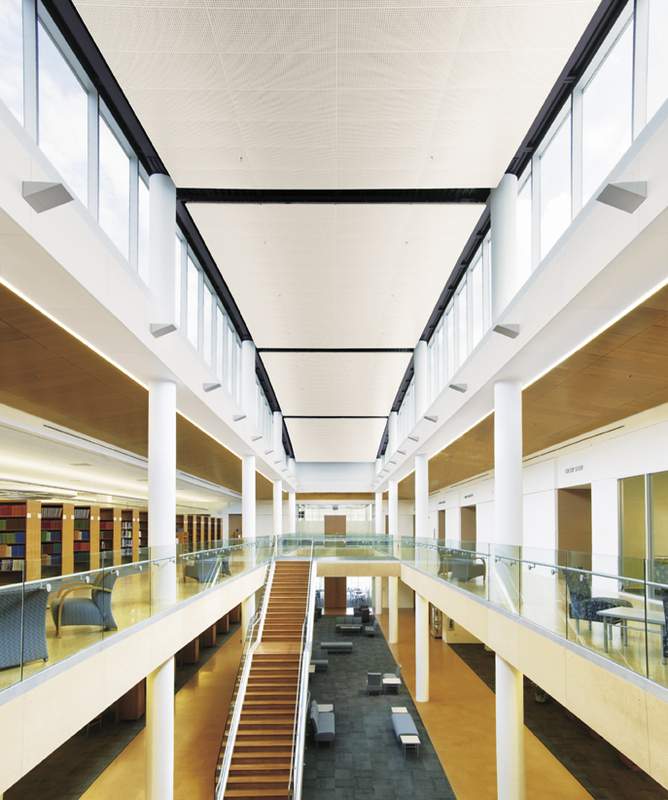 Pursuant to that goal, the College offers a number of programs designed to hone the leadership skills necessary to serve in business and government. Student Development provides diverse programming that aids in the development of the student through involvement in leadership, cultural, community, and other extracurricular activities. In addition, Southwest’s acclaimed athletics program helps student athletes develop as well-rounded students. The College maintains collegiate sports teams in men’s and women’s basketball, baseball, softball, and women’s soccer. Realizing that Southwest students who are enthusiastic and passionate about the education and skills they receive at the College are among its best recruiters, Southwest launched the Student Ambassador Program. In return for committing a certain number of hours each semester to working with the Office of Recruitment in areas such as hospitality, public relations, campus tours, and other activities, Student Ambassadors receive a scholarship to pay their tuition that semester. The Honors Academy furthers the institutional goal of serving a diverse student body and working toward the betterment of the community by ensuring the best possible education for students who wish to pursue educational enrichment both in and out of the classroom. Honors is especially directed toward students who want more out of college than mere grades. Using eclectic, student-centered approaches to teaching and learning, students and faculty explore significant societal issues and scholarly activities both on and off campus. The program features a Five Star Level Phi Theta Kappa Honors Society chapter, and offers service learning and civic engagement, study and research abroad opportunities, participation in local, state, regional and national conferences, and other advantages. Southwest’s Small Business Development Center serves Shelby and Fayette Counties by providing small business start-up services, including business plan development, financial planning assistance, marketing plan development, sources of capital and social media guidance. The College also offers Blue Path in partnership with the Memphis Police Department. 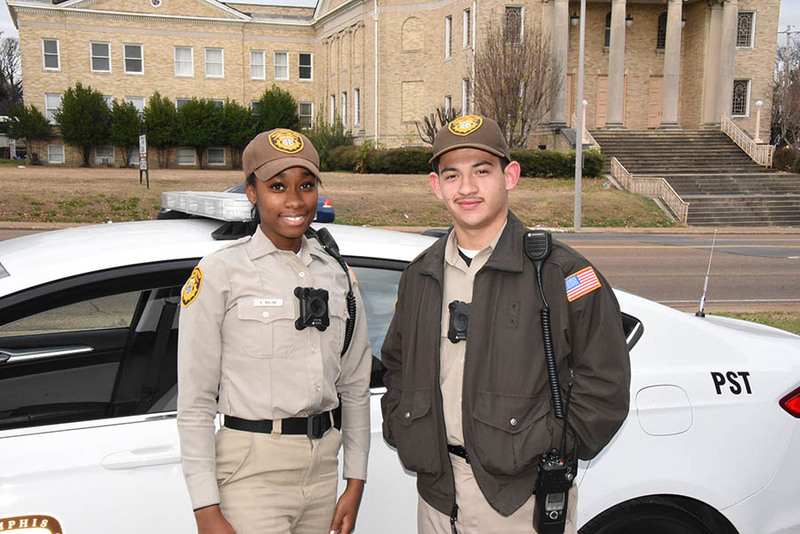 The program allows eligible high school graduates to begin working full time as police services technicians with the Memphis Police Department while they work toward an all-expense paid associate degree in criminal justice. “Southwest Tennessee Community College is responsive to the workforce development needs of the Mid-South region by partnering with business and industry to provide the necessary training and education employers require,” states Dr. Tracy D. Hall, the President of the College.